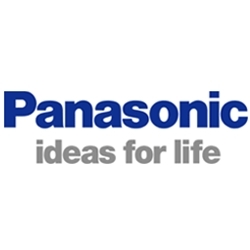 You probably know Panasonic as an electronics manufacturer; yes they make vacuum cleaners too. If you are looking for great values in user friendly vacuums to need to take a look at the Panasonic line up. Vacshack.com hand picks the Panasonic vacuums we carry. The choices are made by personally testing the machines in our own homes. Panasonic vacuums are always one of the favorites and consistently offer the features needed to perform your household tasks with ease while not emptying your pocket book.